The Full Moon Dance is held 5 times a year at the rustic Verrierdale Hall. 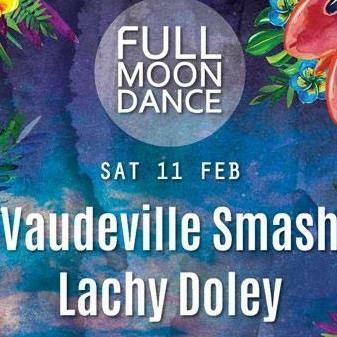 Bringing some of the best bands to our beautiful Sunshine Coast shores, the Full Moon Dance is a high energy night filled with good vibes and great humans. We’re all about reggae, roots, dub, funk, blues, jazz and world… basically anything that we can boogie to. Keep an eye on the Facebook page for line up announcements and where to get your tickets.